Our watermelon is out of this world! 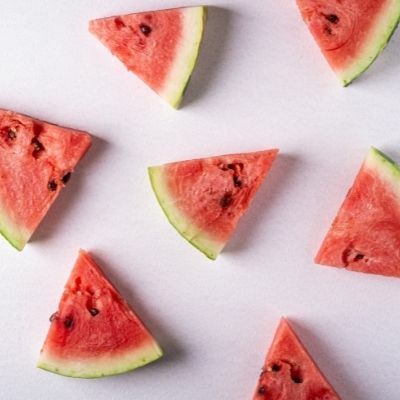 A real fruity melon scent with a kiss of summer sun kissed sweetness. Summertime favorite!